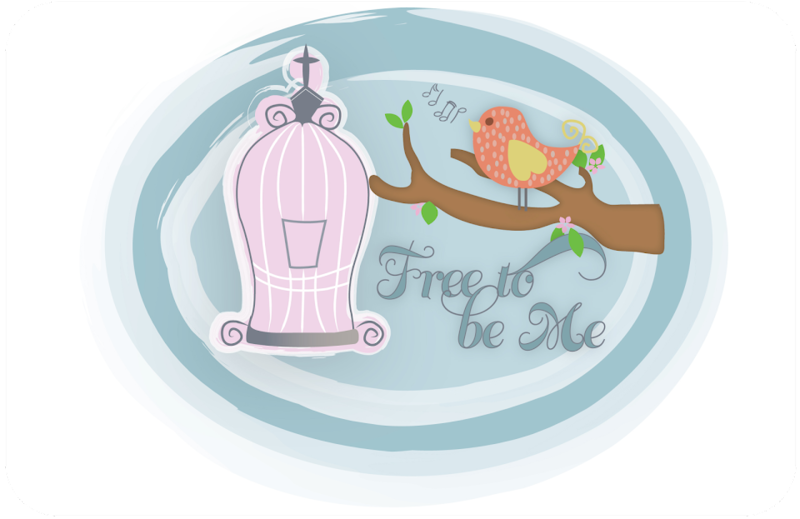 Free to Be Me: Celebrate!! 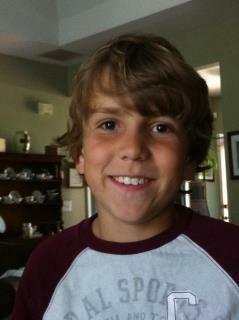 Happy birthday, Caleb Mac Cash! We love you and are thankful God loved us enough to give us YOU!! !